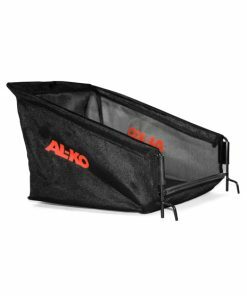 The AL-KO 38.5 Li Moweo eliminates the need for cables and petrol due to its high technology Lithium Ion Battery Technology. 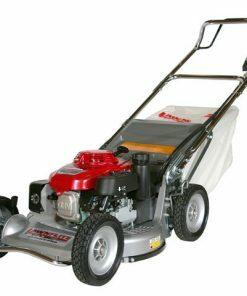 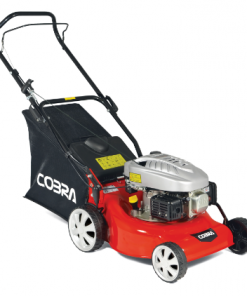 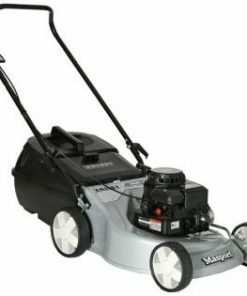 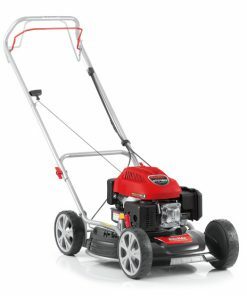 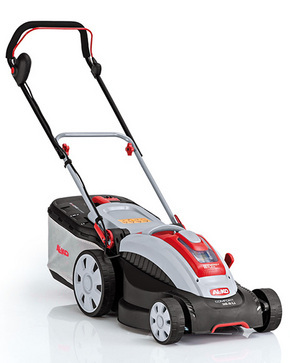 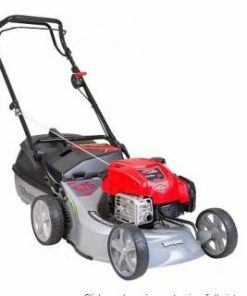 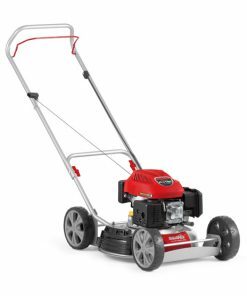 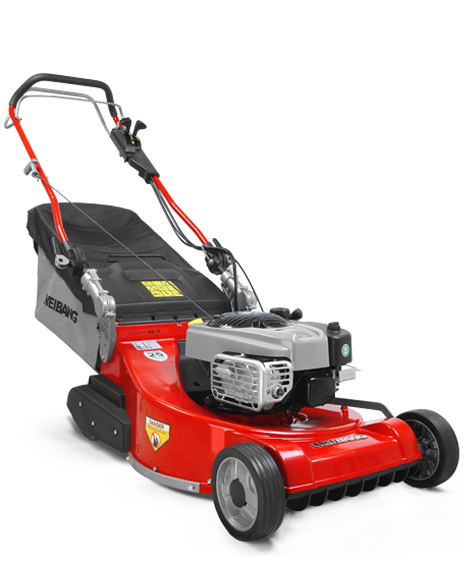 Features a generous 37cm (14.5″) cutting width and a powerful 36v / 4ah battery. 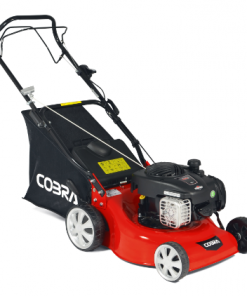 Central height adjustment and a compact storage position make this machine exceptionally user friendly.